Welcome to episode 107 of The Chumpcast! 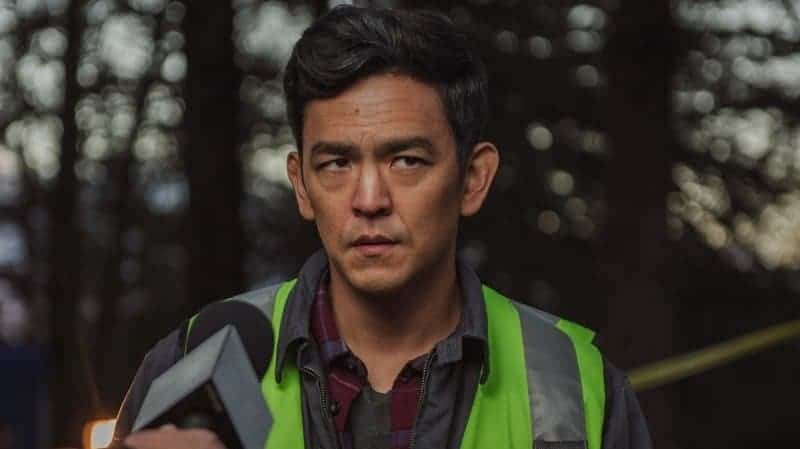 The whole crew is back in the cave to talk about the latest original thriller, Searching, starring John Cho and Debra Messing. We also cover your newest streaming options as well as the newest movie news. No spoilers this week! We’re watching season 2 of Ozark for our next episode, so get to binge watching. We also want to hear about the side character from movies or TV that you relate to most. You can find us on all social media platforms @thechumpcast. You can also call or text us at 847-920-6107. If you leave us a good enough voicemail, you might hear your voice on a future episode.